You may only vote once! If you have trouble with the embedded form, click HERE to complete the vote. Hosa is once again offering custom yard signs and banners for members off the class of 2018. 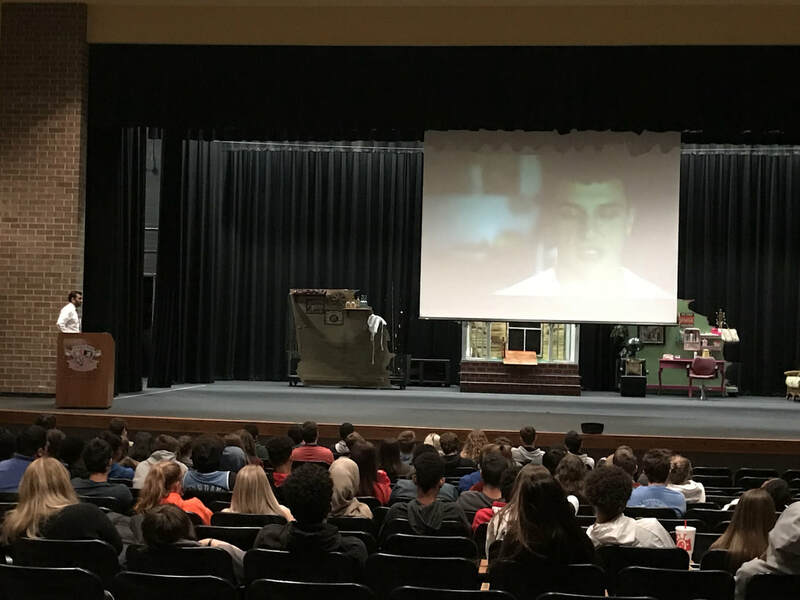 Thanks for a great RRW 2017! 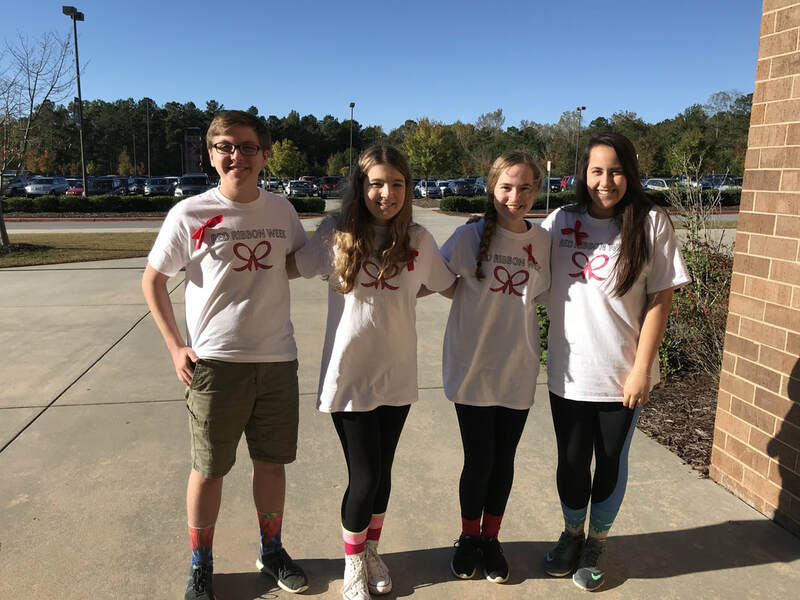 Wear red to support drug free awareness. 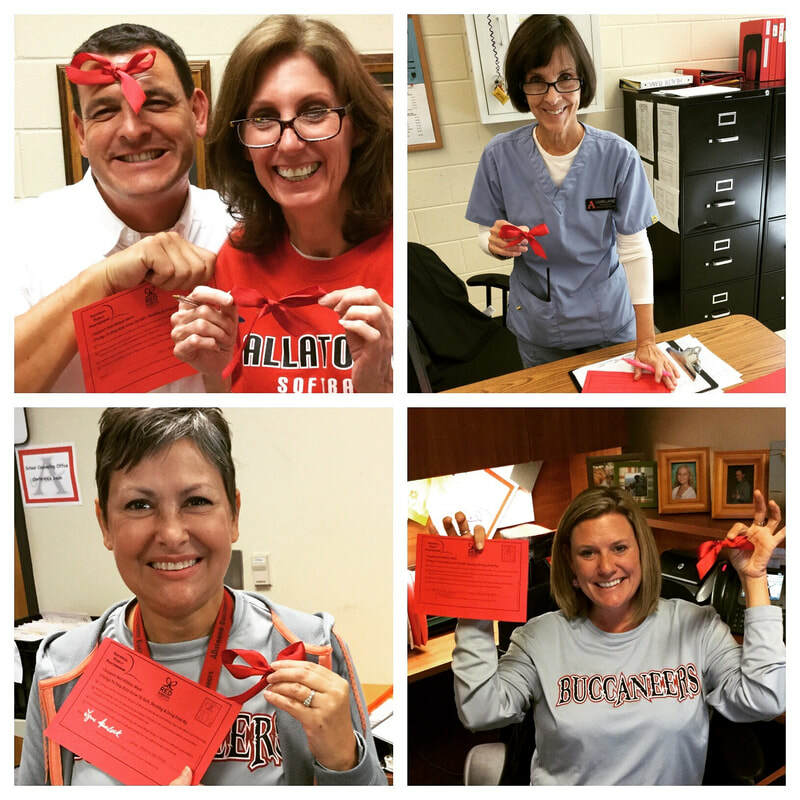 Sign the pledge and get lollipops and red ribbons at lunch. Tuesday- Put a Sock on Drugs! Wear your favorite socks or crazy socks. Sign the pledge and get lollipops and red ribbons at lunch. Wear college wear from where you are planning to go or wear your favorite jersey. Pink Out! Bring out all of your pink clothing! 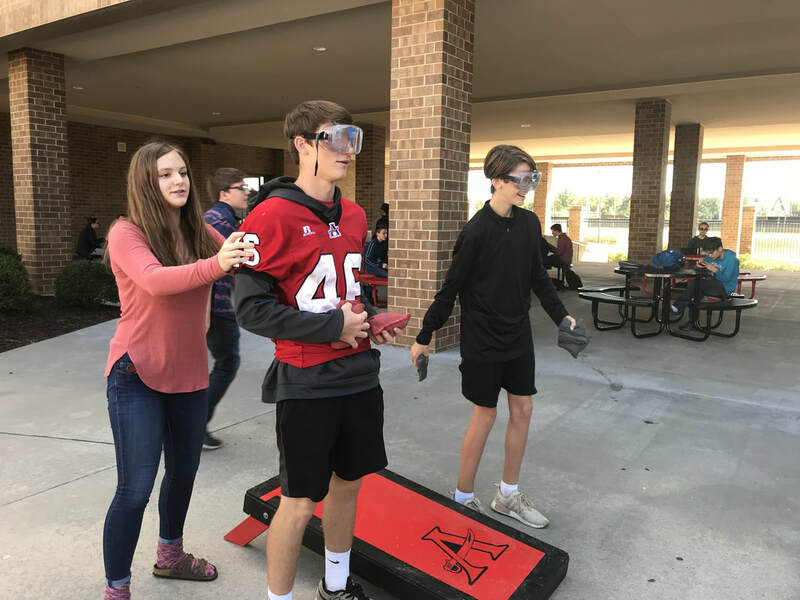 And play the “you’re better when you’re sober,” game in the courtyard. 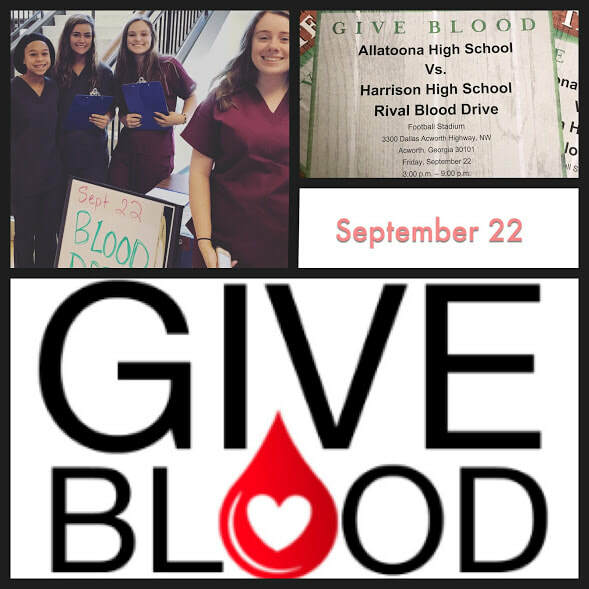 We will be hosting 2 Fall blood drives. September 22 and October 7. If you are under 18 you will need a signed permission slip. See the link below if you need a permission slip. We will be on the blood mobiles, near the football field for both events. 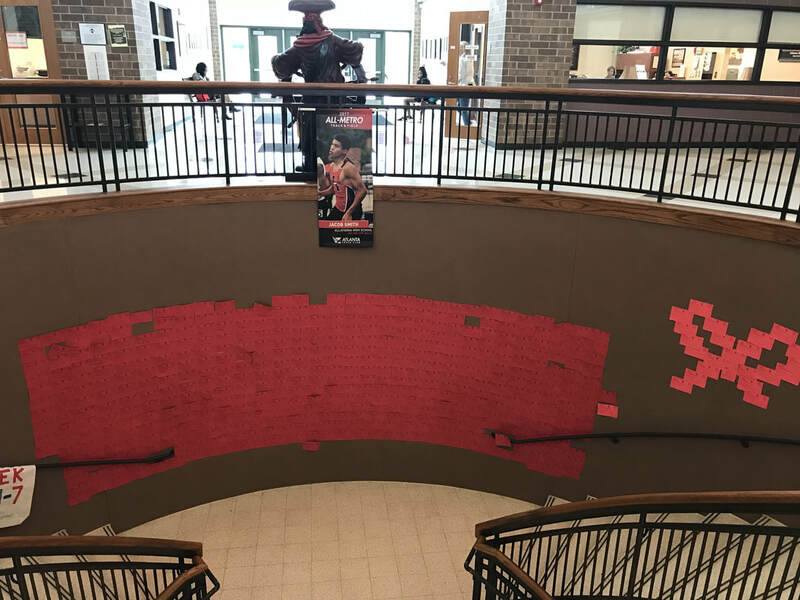 ***There was one addition on Thursday, we will be working in conjunction with the PTSA to put on Red Ribbon Week activities for the last week in October. We need your ideas as soon as possible! 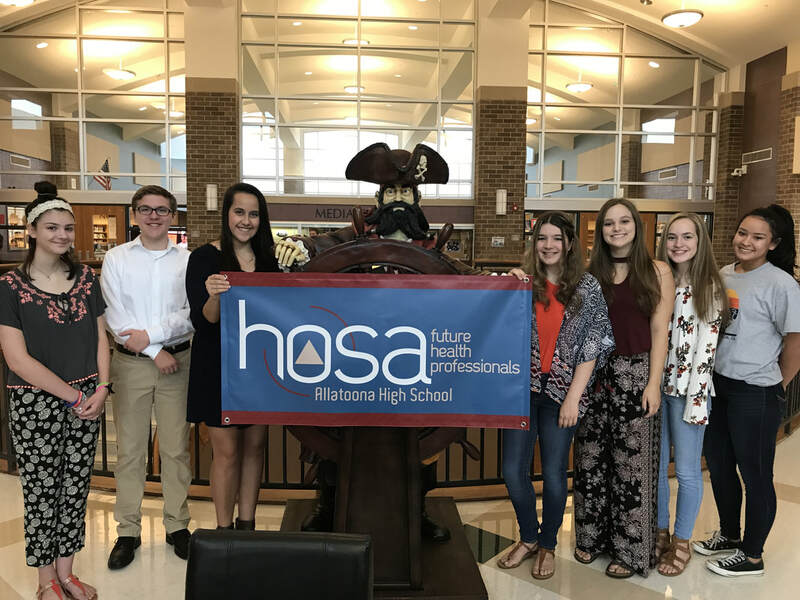 Congratulations to this year's Allatoona Hosa membership team! We are looking forward to a great school year! You may place an order online and make payment by cash or check made out to Allatoona High School. We ended the semester with a fun holiday party! 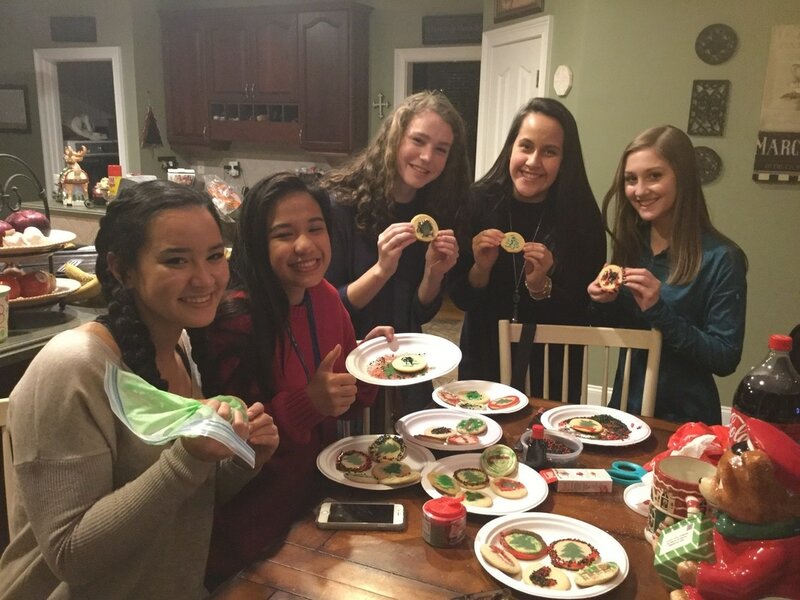 Hosa members baked and decorated cookies for a local assisted living home, watched movies, ate pizza, and just enjoyed the holiday. We have a limited number of free entry tickets for Hosa members - Donated by Buzz :-) - Message me to reserve yours (Through Remind). If you have not reserved your ticket, it will be first come, first served. 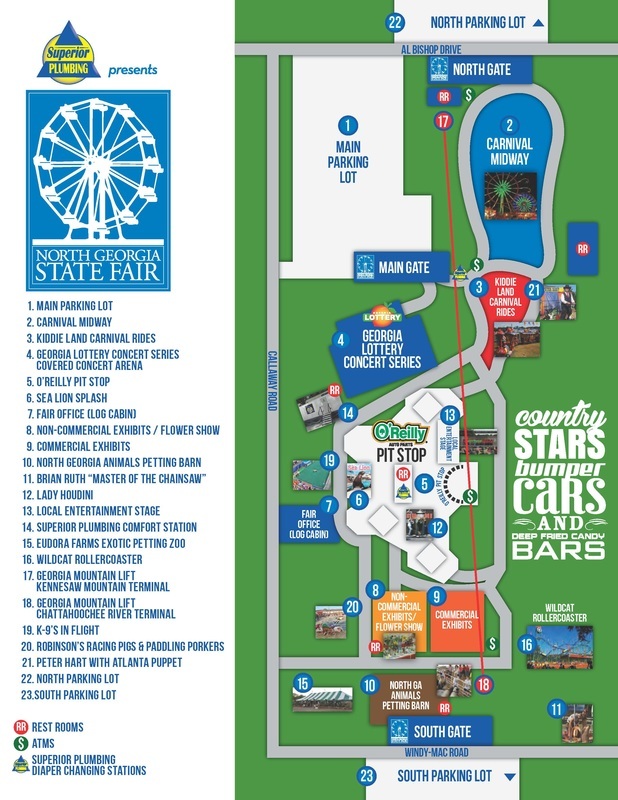 Parents are responsible for arranging transportation to and from the fair. Parents are welcomed to stay if they wish. This is a casual day, so casual clothes are welcomed, but please remember to dress appropriately to positively represent your school and Hosa chapter. I am sure everyone will, but please also remember to have lots of fun but behave in a manner which meets with school expectations. We plan to take a group Picture. This is a meet-up, not a field trip. You are welcome to come with family members, friends, etc. but Hosa members will be first to receive free entry tickets. If there are any left, your guests are welcome to use them. 4:45 - Students released to ride the rides and enjoy the fair.